Recharge and connect... on your own personal Reiki Retreat. Treat yourself to your very own personal Reiki Retreat, tailor made for you... dates to suit. Train in Reiki level 1, 2 or 3 and take your Reiki practice to the next level. Enjoy morning meditations, nourishing food, energy work, workshop-style activities and walks. Participate in private, confidential, Spiritual Coaching, understand more of who you really are and how to get the best from your Reiki practice. 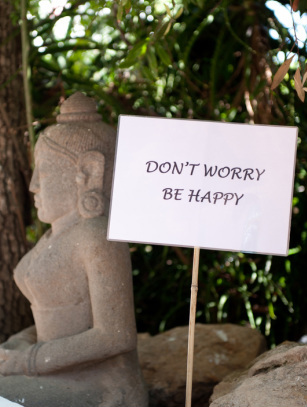 It all takes place on the special and sacred energy island of Ibiza at the home of Belinda M Clarke - International Reiki Teacher, Coach and Author. "I just finished my Reiki III part I with Belinda, I enjoy her teachings and if you begin learning Reiki you feel quickly inspired to do the other levels as well. The lessons are given in a magical garden in Ibiza and after each level you receive some changes also inside yourself, just another look on life and spirituality"
You will also have your own personal time to relax, practice on yourself, read, swim in the pool or just be in the lovely tranquil garden and natural setting of Ibiza. Enjoy a walk on one of the many deserted beaches just minutes away from the retreat. Tap into the unique energy that exists here. Soak up a bit of sun and join us for mindful walks and meditations in some of the most breathtaking natural scenery on our wonderful planet. Accommodation is a spacious double room with ensuite and private entrance. All our tasty, healthy and nourishing vegetarian meals are prepared by our mindful chef with love. (flights with British Airways from London City... from £160 return).